Savin sits in a boat, waiting for someone to arrive so they can level. Savin stops rowing and holds a golde box. "just make sure you got one of these by the time you turn 20" Savin puts the box away and continues rowing. Raikoo stopsrowing and takes out his sword. "alright, get ready....." Thw water starts to ripple then many flying piranhas attack. Raikoo slashes in a widearc, beheading all the piranhas in one stroke. "yes but im still the smarter one"
"very true and you mis a few" More piranhas emerge from the water but they're bigger than last time. Savin looks at sumi. 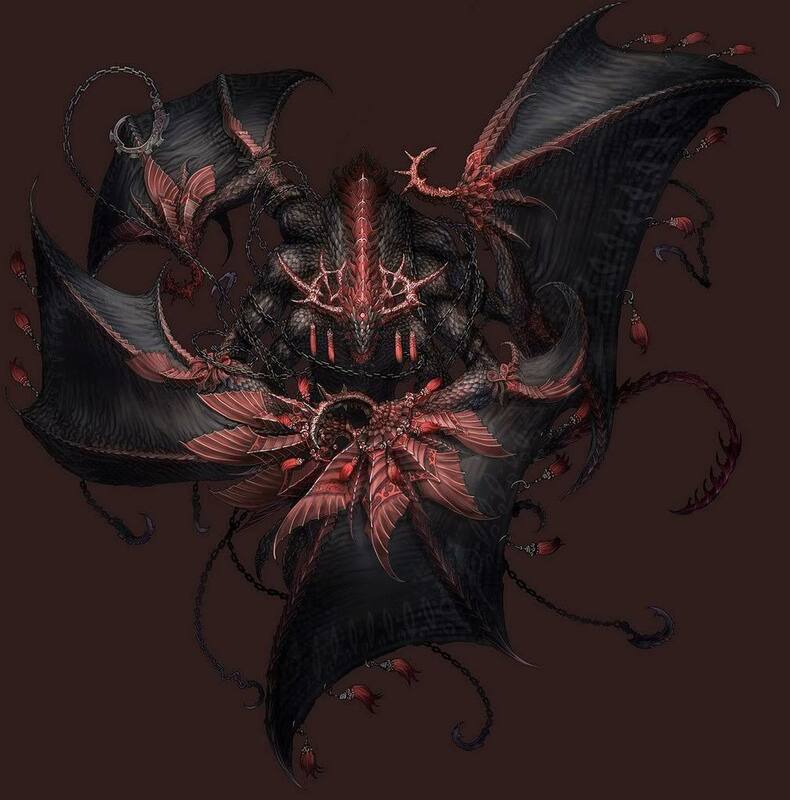 "interesting, a B1 demon in a B2 area"
im found in A-B levels no? "im raikoo and your name is?" "it's a pleasure to meet you, miss luna"
-scans the water- nothing yet savin...so luna what are u doing here?